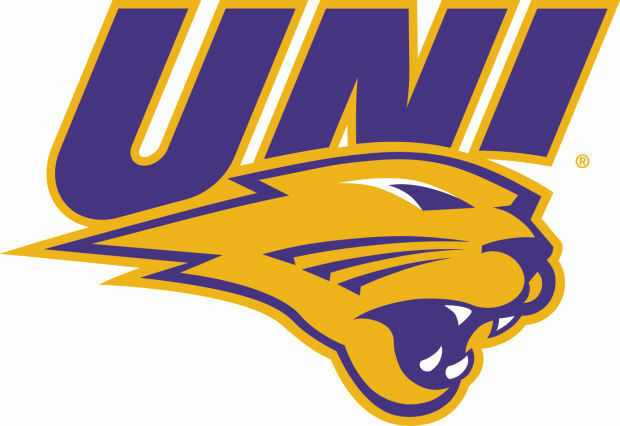 CEDAR FALLS — The University of Northern Iowa announced a two-year contract extension Monday for women’s basketball head coach Tanya Warren. The Panther program’s winningest coach is now under contract through the 2024-25 season. 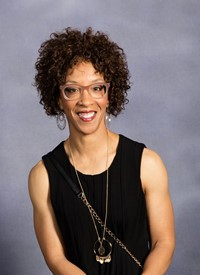 “We are pleased that Tanya will continue leading our women’s basketball program well into the next decade,” said UNI Director of Athletics David Harris. “Her record speaks for itself. Warren has led UNI into postseason play nine of the last 10 seasons, including a WNIT appearance in 2018-19. UNI also played in the MVC semifinals for the fifth consecutive season. The Panthers posted the sixth 20-win season in program history despite missing two all-MVC players in Megan Maahs and Ellie Howell for much of the season because of injuries. Warren is 225-166 overall and 142-63 in league play with two regular-season Missouri Valley Conference titles and two MVC tournament titles on her resume. She was the named the MVC coach of the year in 2016, 2014 and 2011. Her teams have finished at .500 or better in MVC play 11 straight years and have won at least 17 games for 10 seasons in a row.